Bask in the efficiency of a powerful product management system, with a single product catalog supporting unlimited sales channels and the fastest time-to-live in the industry. Product data is the heart of eCommerce - so ensure it’s accurate and organized by controlling it from one source. List products across various sales channels, place orders with vendors, and drive insights to your business through reporting. Avoid errors and save time by pushing data where it needs to go, when it needs to be there. RetailOps comes equipped with numerous channel integrations and a robust set of APIs to keep import/export activities to a minimum. A decreased time-to-live allows you to grow your profit - getting products in front of potential customers faster means selling more. RetailOps is proud to boast an industry-leading time-to-live for its customers, using everything from a central product catalog to tools to streamline the photography process. For a retail business to function and grow, everyone must work from the same page. Our Product Information Management tool allows you to do just that. A single product catalog to rule them all, our tool allows you to add your products, upload their photos and update product details in one central location – and that’s just the beginning. Whether you sell car parts, pet food, kits or bundles, you have the power at your fingertips to get the job done. After a one-time setup, you can automate your processes to work from one single source. Whether importing a spreadsheet from your vendor or an export of data from your merchandizing team, RetailOps makes it easy and intuitive to quickly build products in bulk, by bringing in product data via CSV or Excel. The advantages of using RetailOps’ tools to streamline vendor interactions - from templated imports to fully automated EDI/API integrations - are clear to see. 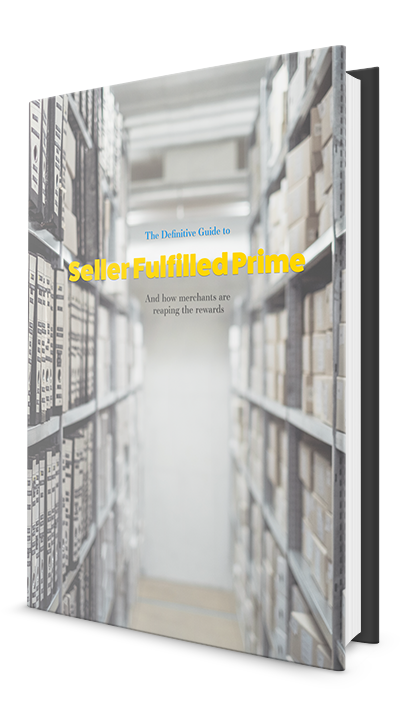 Eliminate overselling and automate order routing with inventory and order data feeds; reduce fulfillment times with automated transmission of POs; and ensure customer satisfaction with tracking confirmations at the shipment level. Fast and flexible media management comes as standard with RetailOps. Simply drag and drop your best images, then let us handle the rest. As soon as your media is loaded, RetailOps instantly and automatically transcodes it to every size permutation you need, ensuring your product is available for sale as quickly as possible, across all your channels. RetailOps also provides flexibility for other process flows, including tools for bulk uploading of media. Need to change product information? There are two options: either manually update your website, your Amazon account, your shipping system and everything else… or simply update your single System of Record on RetailOps and watch as every other source updates automatically. Your data is your data. You work hard to enter it in the way you want. Which is why RetailOps provides you the flexibility to access that information any way you want. API, SDK, and flat file exports are all supported natively by RetailOps.